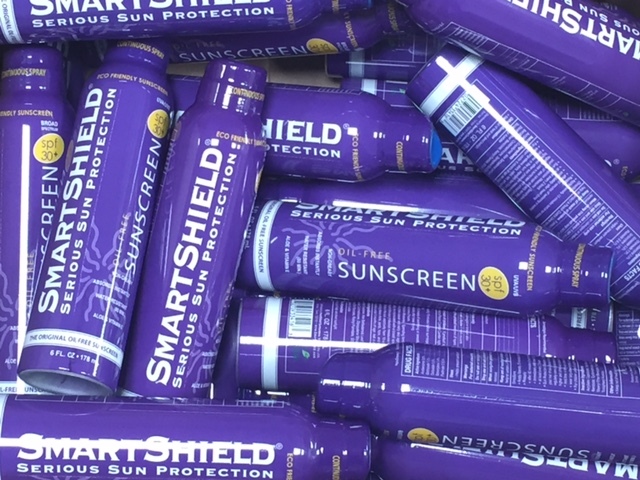 Join the growing list of retailers and distributors who carry SmartShield sunscreen products! 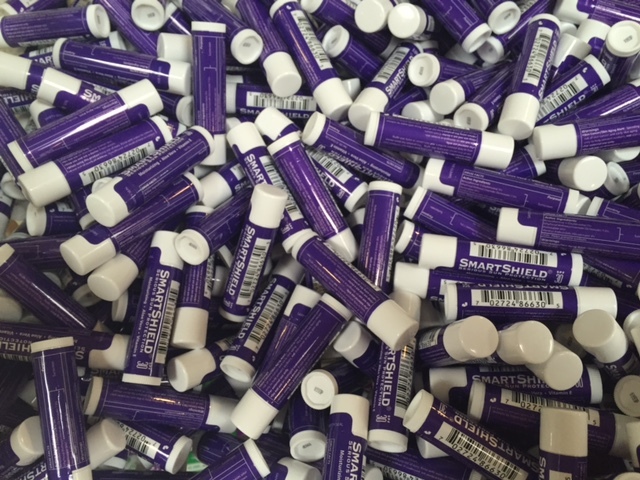 Our retailers include dermatologists, spas, golf and tennis pro shops, sporting goods stores, bait and tackle shops, marinas and other retail environments. Here at SmartShield our unique formulations and innovative ideas help keep us a step ahead of the competition. Simply deciding to offer our products can do the same for you. Start the process by filling out our short form. Once we've reviewed your request, we will send you the appropriate paperwork and catalog. Interested in selling SmartShield online? Learn how to earn commissions with our online affiliate program.